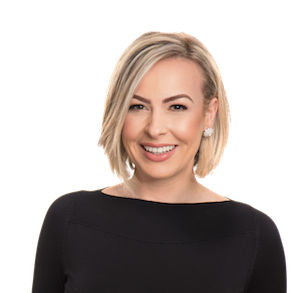 Passionate about providing her clients and vendors with the highest level of service, Milena takes the time to get to know and understand each client’s business, background and future goals. Her objective is to build long-term relationships, which extend beyond just an initial interaction. In choosing to engage Milena as your Finance Broker, you can rest assured knowing that she will work to secure the best deal available, suited to your individual needs. 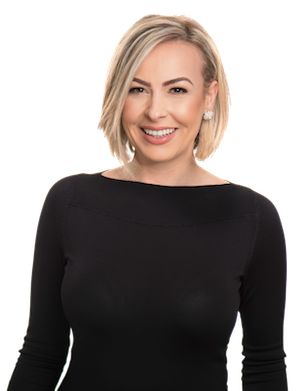 Equipped with more than 9 years of experience in the industry, and a Business Major from QUT, Milena possesses a great understanding of the full finance process. Away from the desk, Milena enjoys being outdoors, soaking up Queensland’s sunshine and beautiful weather all year round whilst spending quality time with her family. What has Milena recently financed? This CAT Machines Bulldozer is ready to be put to work to clear the way for a new motorcycle racetrack! 🏆 Milena Franjic assisted professional racetrack builder, Josh Proctor, to purchase this beauty. Thank You for all the hard work you did in securing the finance for my Ford Transit Van. Exceptional service and your passion for the job you do makes dealing with you an absolute pleasure. Thank you for making the processes so much easier than dealing with the bank… we appreciate all of your help. Dealing with Milena from QPF was exactly what I needed. Stress free, easy finance sorted from such a lovely person. Would recommend them to any one. A huge ‘Thank You’ for making the process seem so easy. Have just purchased my first Excavator through Milena Franjic from QPF. Fantastic experience, professional service, I would highly reccomend Milena for your Financing solution.